- Phytosterols, which manage lipid profiles, lower harmful cholesterols, and reduce inflammation such as arthritis and atherosclerosis. - Oleic Acid: a Monounsaturated Fatty Acid (MUFA): beneficial for digestion and absorption of key nutrients. - Polyhydroxylated fatty alcohols reduce skin damage, and are also anti-inflammatory. It’s true; the Avocado is indeed the superpower of fruits. 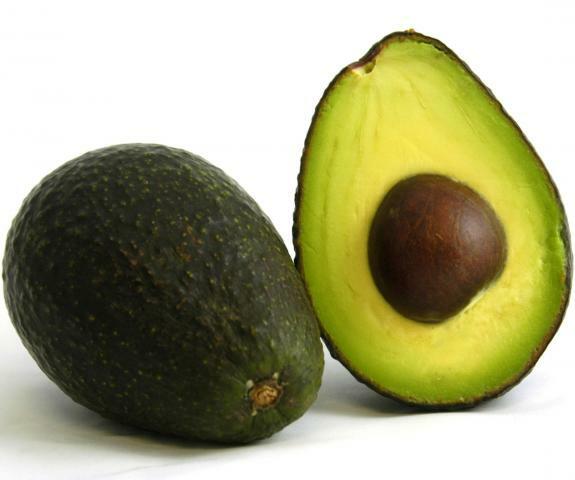 It is beyond question that the Avocado is one of the major leaders in reducing inflammation. Systemic Inflammation is a leading cause of many diseases of the arteries, organs, and lungs. First course is to eliminate inflammatory foods: grains, sugars, and vegetable oils. 1. A. T. Diplock1, J.-L. Charleux, G. Crozier-Willi, F. J. Kok, C. Rice-Evans, M. Roberfroid, W. Stahl, J. Vina-Ribes. 2. Unlu N, et al. ; Bohn, T; Clinton, SK; Schwartz, SJ (1 March 2005). "Carotenoid Absorption from Salad and Salsa by Humans Is Enhanced by the Addition of Avocado or Avocado Oil". Human Nutrition and Metabolism 135 (3): 431–6. PMID 15735074. 6. Polyhydroxylated fatty alcohols derived from avocado suppress inflammatory response and provide non-sunscreen protection against UV-induced damage in skin cells. Rosenblat G, Meretski S, Segal J, Tarshis M, Schroeder A, Zanin-Zhorov A, Lion G, Ingber A, Hochberg M.
Arch Dermatol Res. 2011 May;303(4):239-46. doi: 10.1007/s00403-010-1088-6. Epub 2010 Oct 27.